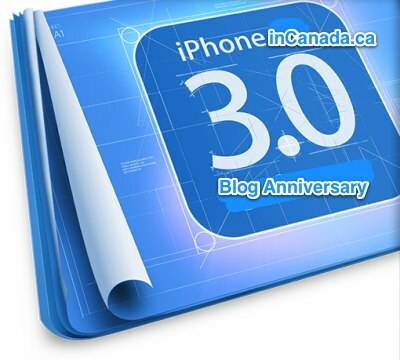 iPhoneinCanada.ca 3 Year Blog Anniversary Giveaway Day 1! Click here for the Day 2 Giveaway! Click here for the Day 3 Giveaway! It’s that time of the year to give away free swag again! It’s our way of saying a huge thank you to everyone who has supported iPhoneinCanada.ca over the years. This blog would be nothing without all you readers out there, and all the past and present writers that contributed over the years. Readdle (new website!) Scanner Pro (4x), Printer Pro (3x), Calendars (3x): coming soon! …and more TBA! Want to send us YOUR codes? Hit up our Contact Form to join the fun. Let’s make the first contest simple. Leave a worthwhile comment below to win! Contest ends February 1st at 11:59 PM, PST. 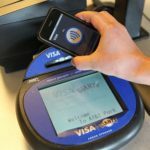 Winners will be announced in this blog post. Good luck!